IE500 is the best selling model. Enjoy the exceptional filtering capacity, constant alkaline water, large LCD display, micro-technology and more modern features. IE500 is simply excellent in all ways and a very popular model. 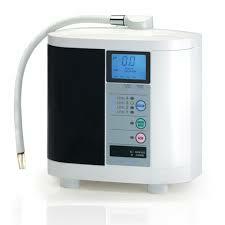 IE900 Features a Dual Function electrolysis system that produces both alkaline and super acidic water. 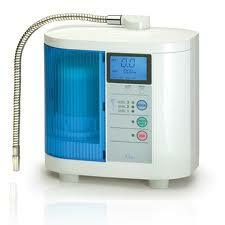 MX55 The MX Series introduces the all new A2O Advanced Water System including premium performance filtration. 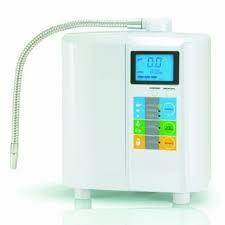 With its large LCD display identifies the type of water generated, the pH value, the filter usage, and the water flow, it is guaranteed to be the most reliable and durable water ionizer. top of the line model. 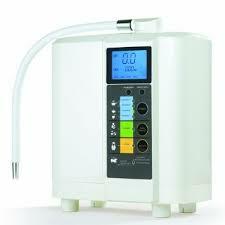 In addition to the MX55 features the MX99 generates 4 levels of alkaline water, displays ORP value, has 5 highly durable plates, produces both strong alkaline water and strong acidic water, and the large electrolytic cell can produce alkaline water at .26-1.32 gallons per minute. Contact Us ...| ...About Us ...| ...Location & Directions... |.. Return Policy ...| ...Privacy Statement ...| ...Shipping..| ..Links ...|...View Cart .